Greenwith Primary School was established in 1994 and is co-located on the same campus with Our Lady of Hope Catholic School in the picturesque suburb of Greenwith. Greenwith Primary School currently has an average enrolment of 700 students. First established in 1994, Greenwith Primary School is a unique school co-located on the same campus as Our Lady of Hope Catholic School. Strong collaboration exists between both schools who share the same Administration office area, Staff room, Resource Centre, Canteen and several specialist curriculum teaching spaces. The schools have been established to maximise the resources and the skills and the abilities of the people who work in both schools. We also share facilities with the Tea Tree Gully Council. These include the oval, Community Centre, courts, playground equipment and a car park. 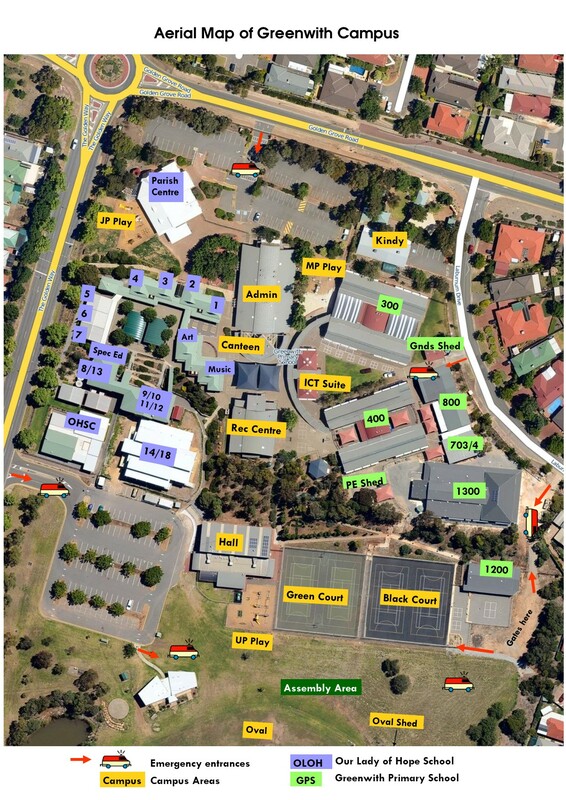 These facilities are available for the duration of the school day and for after school sports. The school features facilities such as a Campus Administration area, Computer Centre, Resource Centre, Art, Science Rooms, a Performing Arts Room and a Canteen. 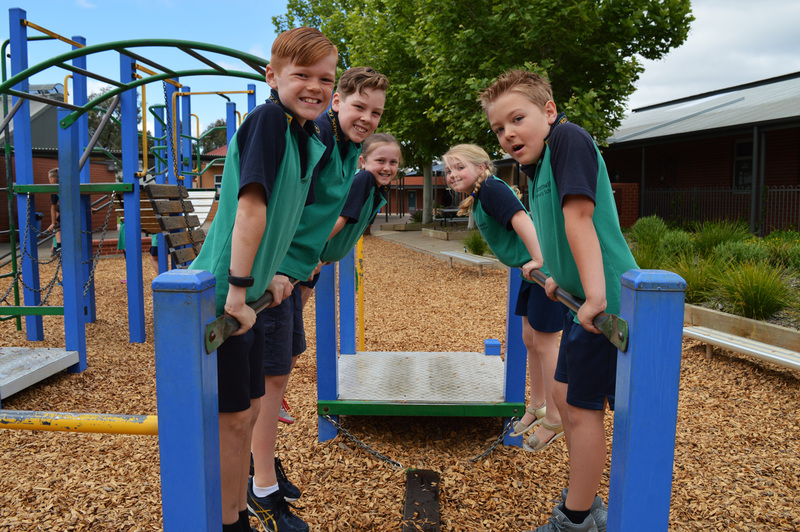 We are proud of our school and invite you to explore our website further to learn more about what our school has to offer.